Can’t decide on a key tag or standard membership card format. Get the best of both worlds with our key tag combo cards. 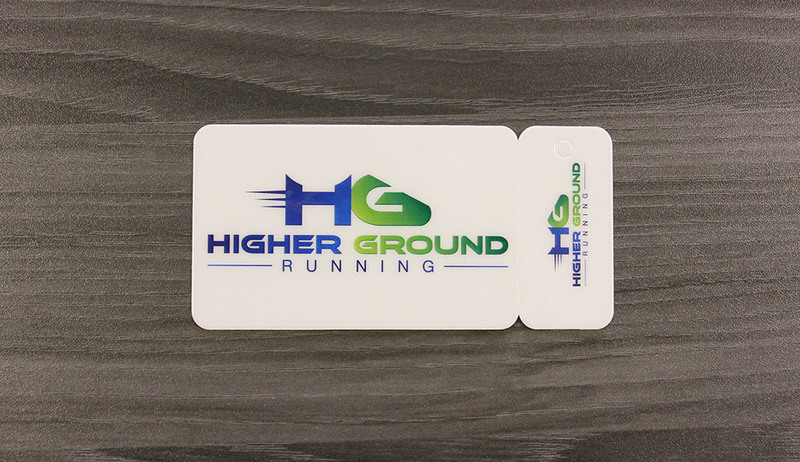 Track and Market to Your Members with Key Tag Combo Cards. 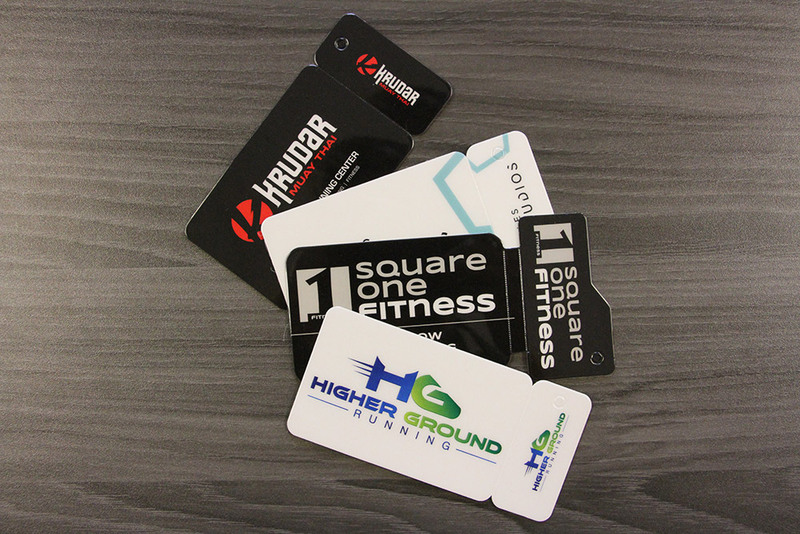 There’s no one-size-fits-all solution when it comes to memberships, fundraisers, and loyalty programs, which is why we offer multiple options for our key tag combo cards. Whether you’re looking for multiple key tags or a card and key tag combo, Suncoast Identification Solutions has a combination pack to meet your business’ needs. Don’t see the combination you’re looking for? Let us custom design one for you. Our cards can be fully customized with your artwork on the front and barcodes, text, and numbering on the back. We only use the highest quality materials, and your barcode will be fully protected under a high gloss laminate. Barcode key card tags and membership cards are an essential marketing solution for so many businesses. Not only do they allow you to track, allow access to, and re-market to customers, but they live on your customers key chains for all the world to see. Friends, family, and co-workers will all notice a well designed membership card. This exposure will inevitability lead to new sales. Interested in just key tags or larger membership cards? 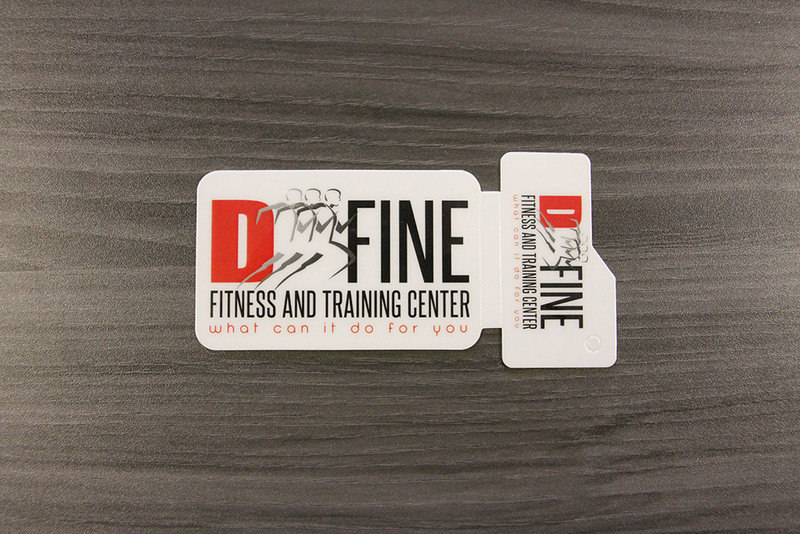 Check out our selection of barcode key tags and membership cards! We offer customized solutions that are tailored to your business’ exact needs. Our barcode key tags and membership cards are available in a range of standard designs, but can also be customized in any shape you want. Your membership cards can include a barcode, sequential numbering, or other data for membership tracking and can be formatted to work with your existing software. The surface of our membership cards are a water-resistant polyester core with a protective, durable, and high-gloss laminate designed to protect your key tag or membership card from cracks, spills, and peeling.